Stylish stainless steel railing does a lot for a room. It gives a luxurious atmosphere to the at first bare wall and the stainless steel invites to be grabbed. 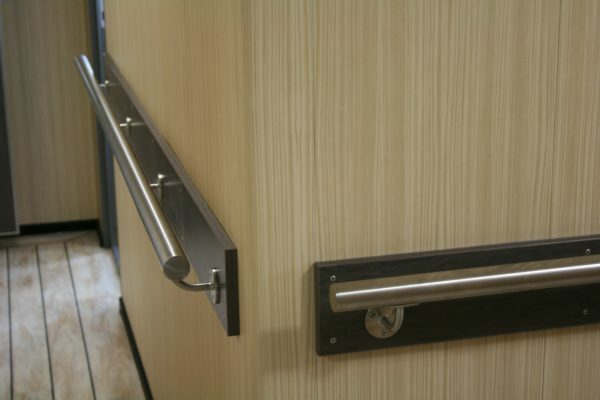 Add an stainless steel handrail where necessary and you will see the room get better immediately. Whether it concerns a garden or an indoor space: stainless steel can be used everywhere and is an extremely strong material. 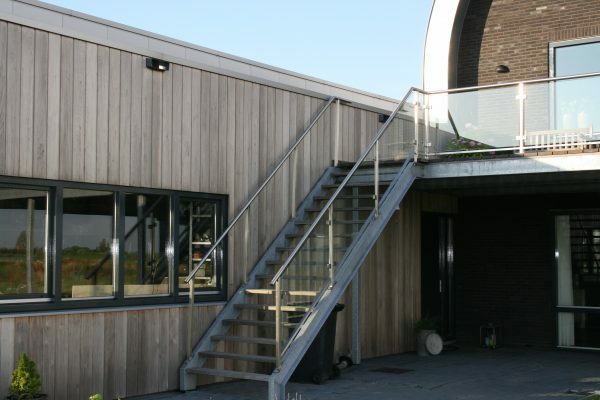 Our stainless steel products are made by our specialists who have been working with stainless steel for years and can perform all operations perfectly. The result? A fully custom-made stainless steel railing or stainless steel handrail that fits seamlessly to all your wishes. 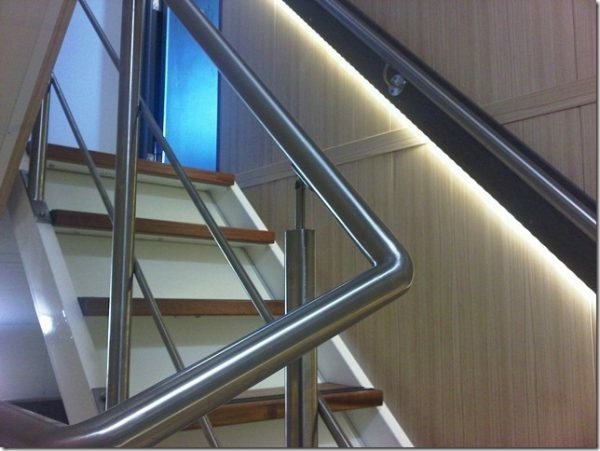 A fully custom-made stainless steel railing or stainless steel handrail that fits seamlessly to all your wishes. When something can be made to measure, you have the freedom to make the product completely to your own wishes. That promises a lot of good for the ease of use in the future! There is no need to take pleasure with an stainless steel product because at Merito we can incorporate all your ideas into the stainless steel railing we have created. We can carry out the smallest details to your taste. That is truly customised work! 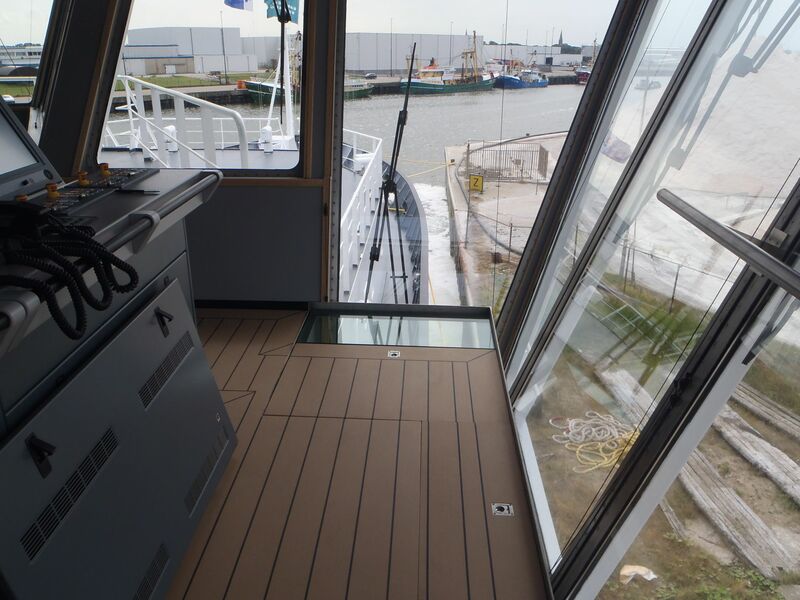 Curious about the possibilities of stainless steel customization? 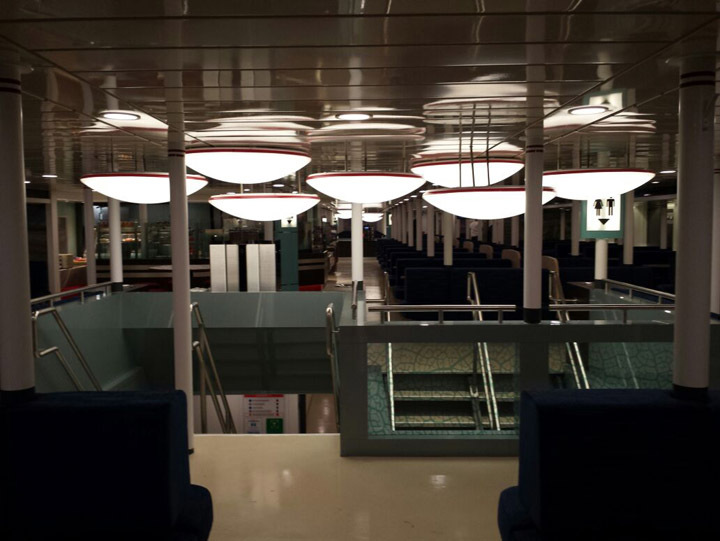 Would you like to know how you can make the most of the advantages of stainless steel custom work? 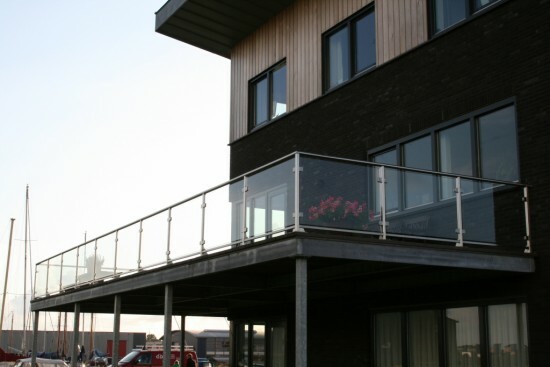 Or what do you all need to think about when putting together new stainless steel railings? We like to think along with you to come to the best possible solution together. Need tips from the experts? 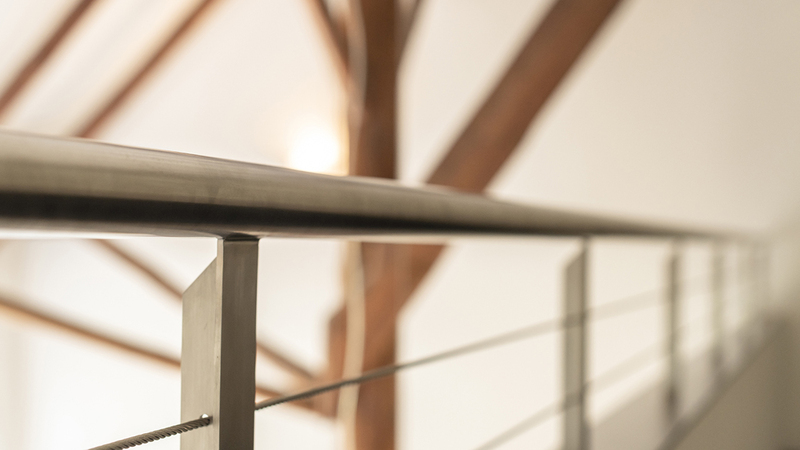 Or do you have questions about our stainless steel railing? Do not hesitate and contact us.